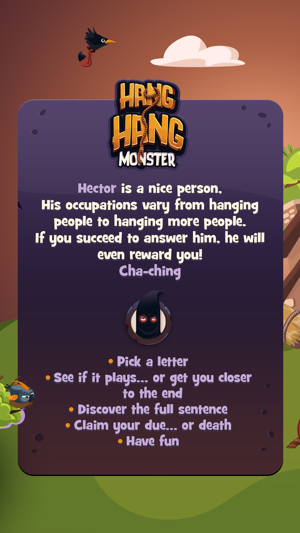 Meet Hector, the nicest executioner around. 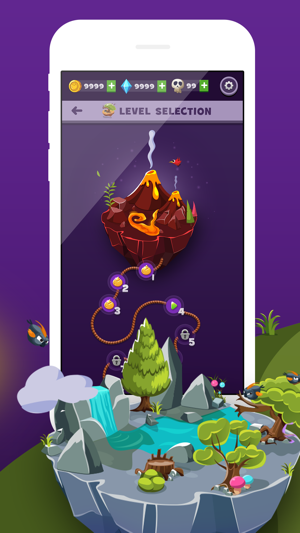 Play hundreds of his challenges to discover hidden sentences on the edge of your life. His crew will welcome you throughout the world, and if you succeed in answering them, you can claim your rewards. "Think of it this way - you'll make a lovely Halloween decoration." - See if it plays... or gets you closer to the End! 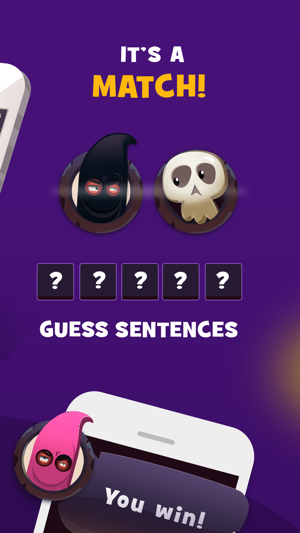 - Guess and discover the full sentence. - Claim your due... or die! 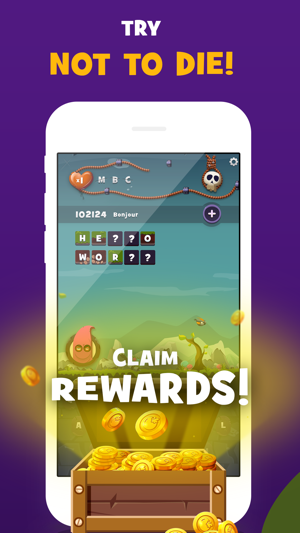 Oh, and we value your feedback, help us to deliver better puzzles and features that you would love to play with. - Improved game balancing to make it more fun! I’m not usually into word games, but this one is so much fun. Super addictive...before I knew it, I had been playing for almost an hour! Just enough of a challenge to keep you interested but not so much as to be frustrating! 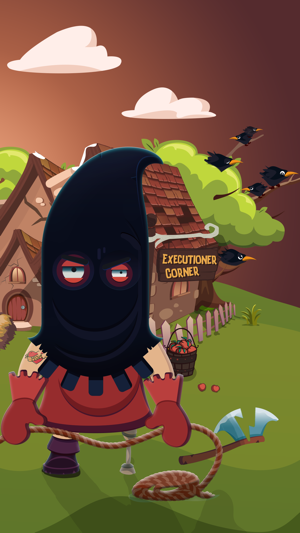 The snarky hangmen are amusing and graphics are great. I love it! Can’t put it down!! If you like word games, you are going to enjoy this one. Not only is it challenging but Hector adds to the fun. You want to beat him!